Family owned and operated since 1926, The Palm Restaurant is an iconic steakhouse that proudly serves USDA prime-aged beef, jumbo Nova Scotia lobster, Italian classics and award-winning wine and cocktails with personal service and an atmosphere you won’t find anywhere else. 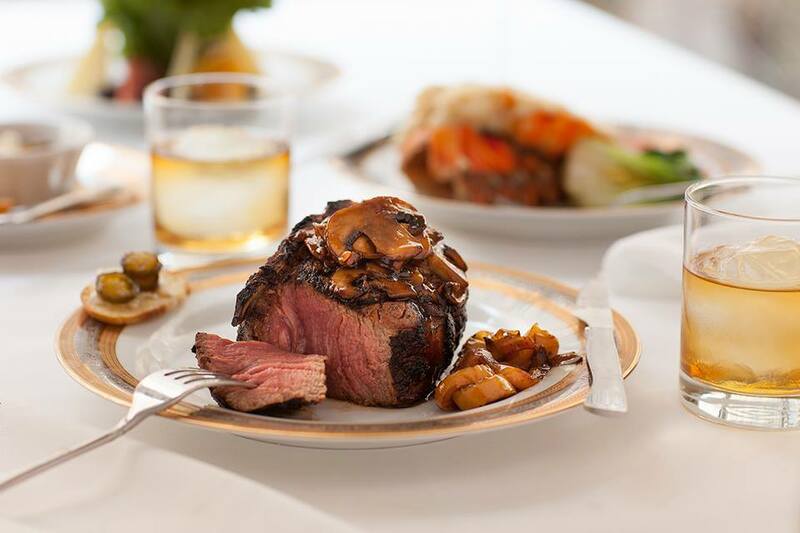 Located in an historic building in downtown San Antonio about a block from the River Walk, Bohanan’s fame is founded on sublimely tender prime beef grilled over fragrant mesquite wood. 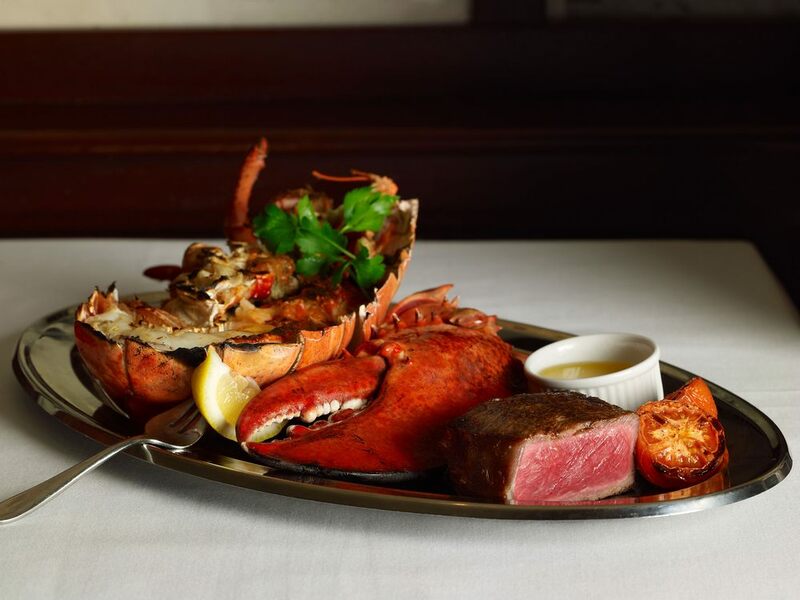 Enjoy extraordinarily delicious Akaushi beef, Chef/Owner Mark Bohanan’s large custom cuts of prime aged corn-fed beef and succulent seafood flown in fresh.